Colombia’s chief prosecutor reportedly wrote the country’s finance minister that legal gold traders have laundered more than $3.3 billion in illegal mining profits since 2015. 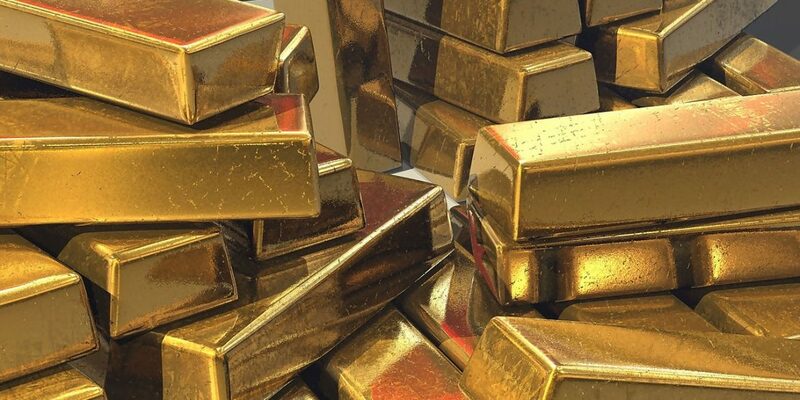 Prosecutor General Nestor Humberto Martinez urged Finance Minister Alberto Carrasquilla to take urgent measures to curb the laundering practices of the gold traders. The prosecution found earlier this month that Colombia’s second largest gold exporter, CI Metales, allegedly laundered more than $640 million. According to Martinez, CI Metales is just one of four gold traders that have been taken to court for allegedly laundering illegally mined gold, one of the primary sources of income for illegal armed groups like the AGC and ELN, and smaller crime organizations. Since 2015 the Prosecutor General’s Office has charged four international gold traders… that would have carried out money laundering operations for a value of $10.6 billion pesos ($3.3 billion). The country’s top gold trader, CIJ Gutierrez, would also be involved in criminal activity, the chief prosecutor said. Eleven employees of the country’s #1 gold trader, including its CEO, were arrested on claims the company laundered $757 million in illegal profits. Illegal gold mining is one of the most environmentally damaging illegal activities carried out by informal miners and illegal armed groups that often protect or extort mining operations. Martinez on numerous occasions urged the country’s authorities to step up efforts to curb illegal mining that is devastating the environment particularly in regions where the state has virtually no control. The United Nations reported last year that 66% of gold that is mined in Colombia is mined illegally. The country’s mining association said that this could be as much as 80% in 2016.